This loss was a residential (Class 2: Cat 1) water loss. 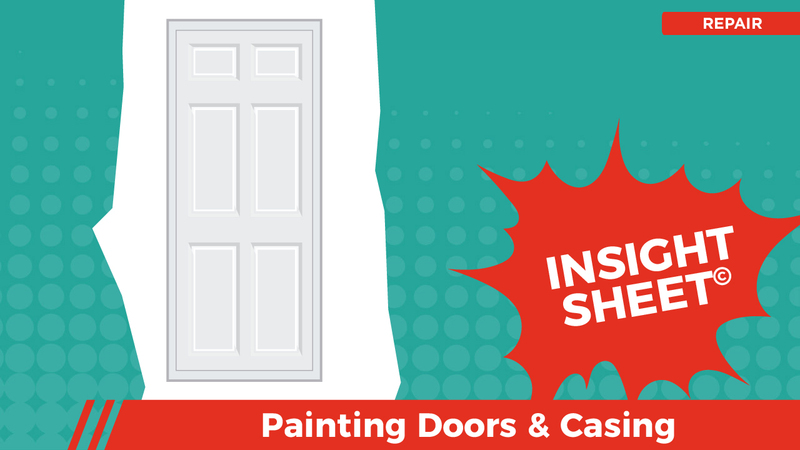 This is a standard loss that exists to simply highlight the painting of a door slab and the associated trim. There was nothing particularly exceptional about this loss. 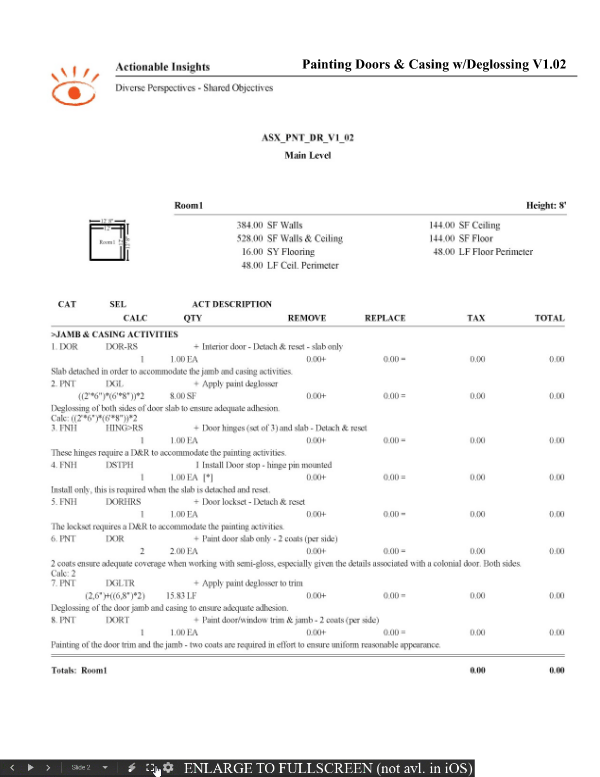 This Insight Sheet(C) exists to clarify how one might invoice for painting a door slab and trim. This does not seek to include or make concessions for all equipment and/or activities as it relates to a loss of this nature. Would Casing's can consider as well to be painted? Hi Carlos! The last line item PNT DORT is intended to include painting of the casings. Wouldn't the door calculation be ((2,6*6,8)*2)? 2 sides of the door slab is 33.3 SF, Not 10 SF. You are correct! Nice catch Scott, thank you!